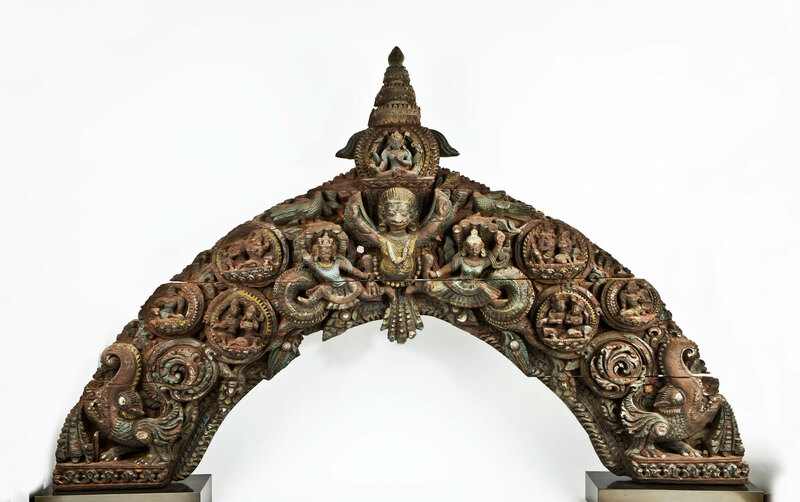 From 3rd - 12th November, London's leading Asian art dealers, auction houses and academic and cultural institutions will unite to present an exciting programme of gallery receptions, auctions, lectures, symposia and museum exhibitions. 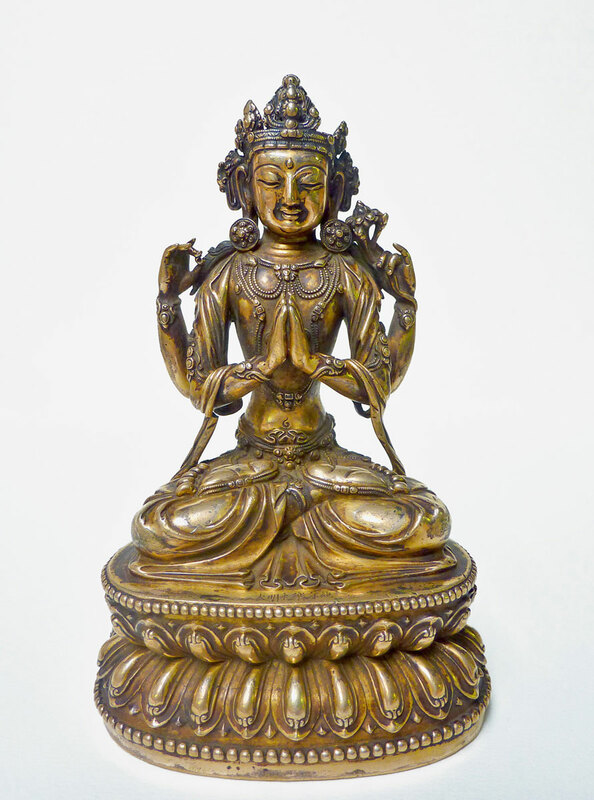 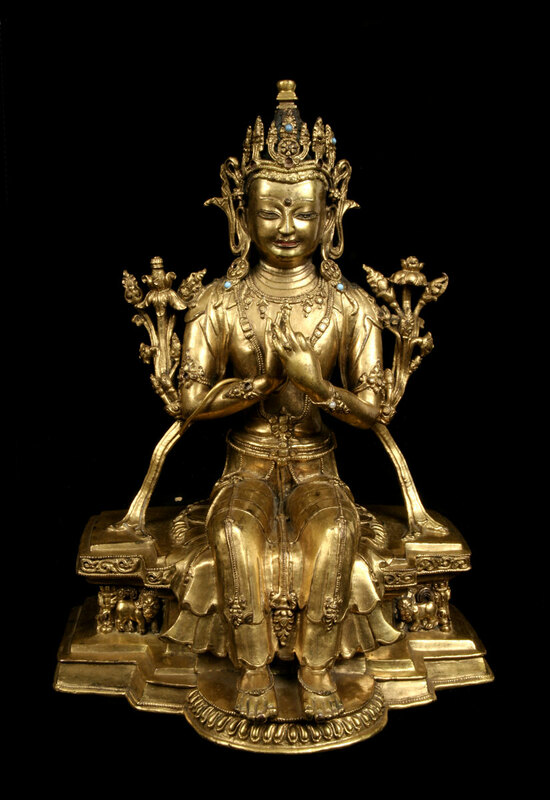 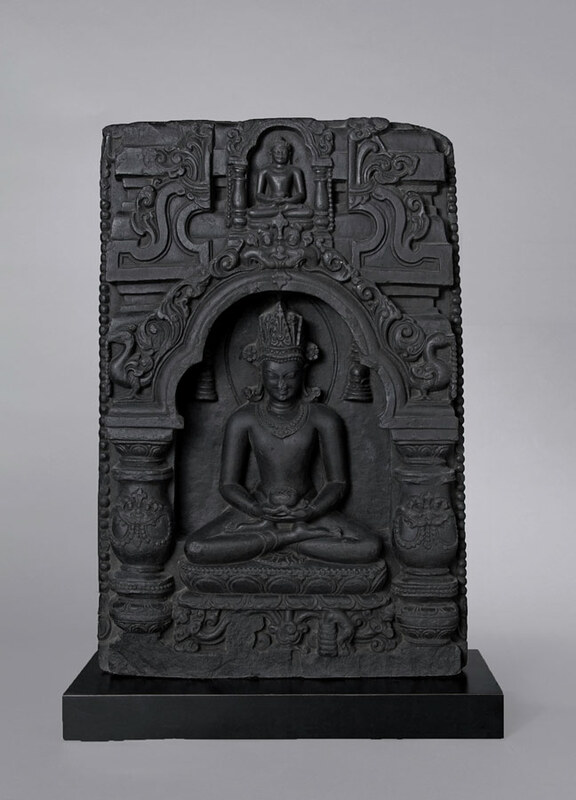 Sample of the magnificent selection of Asian antiques from: India; Islam; China; Japan; the Himalayas and Korea, spanning some 5000 years of culture - including ceramics, furniture, glass, jade, jewellery, manuscripts, metalwork, paintings, screens, stone carvings and textiles. 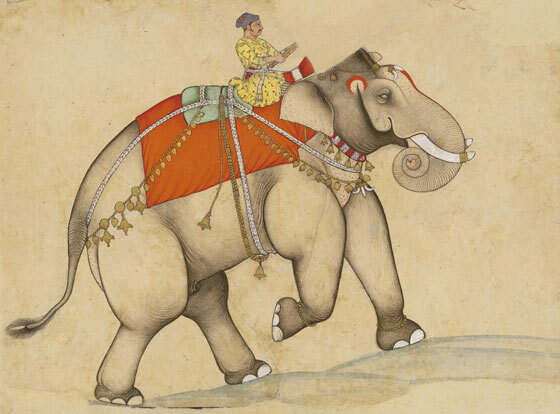 Below please find a selection of offerings from some of London's leading galleries, including Asianart.com galleries and other members of Asian Art in London. 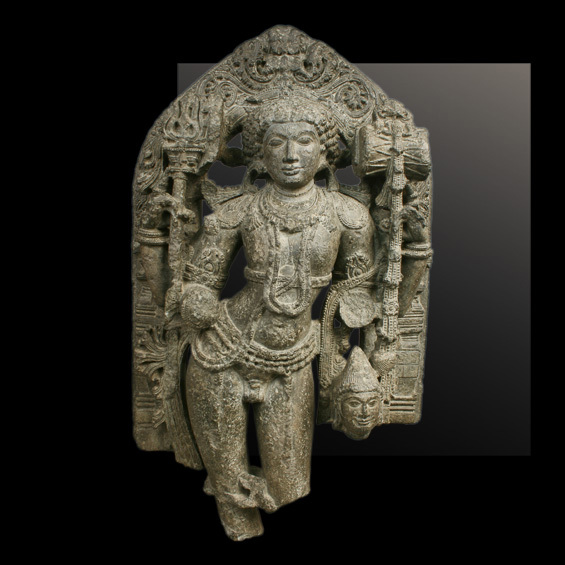 Antiquities from South and Southeast Asia, the Himalyas, and Islam. 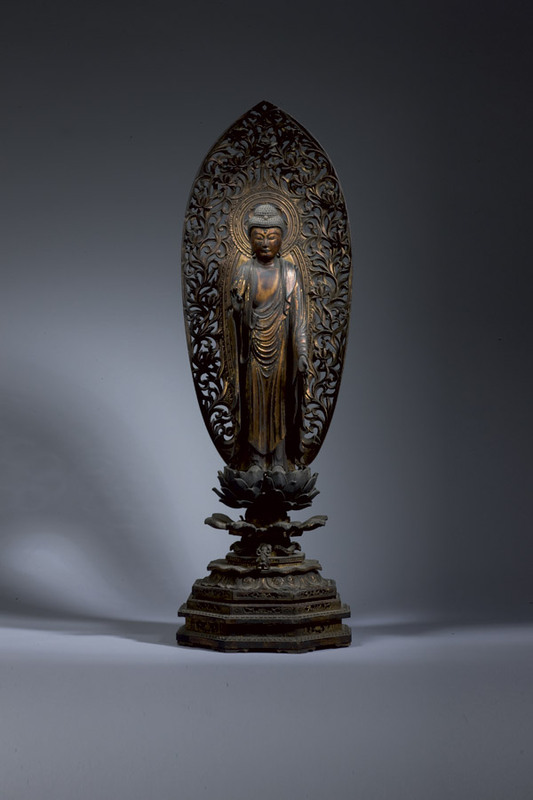 Chinese Sculpture, Textiles and Works of Art. 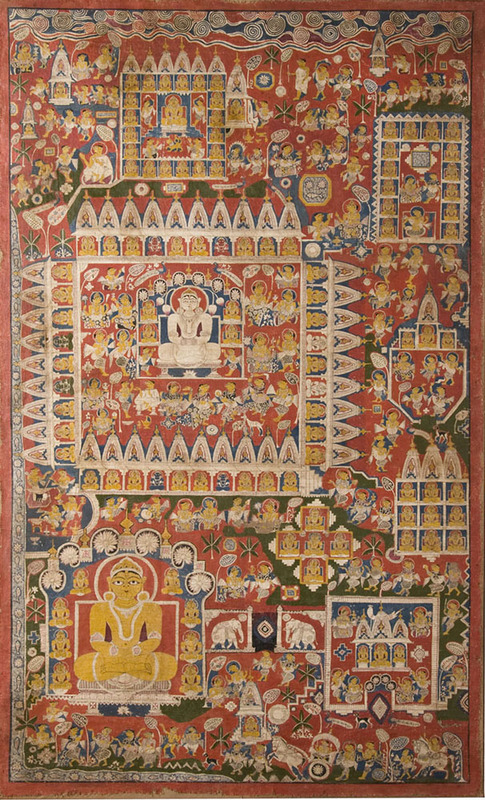 Himalayan, Indian art, Central Asian textiles. 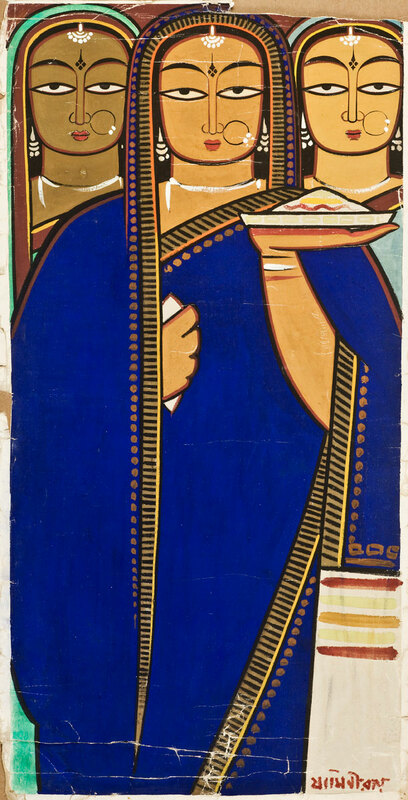 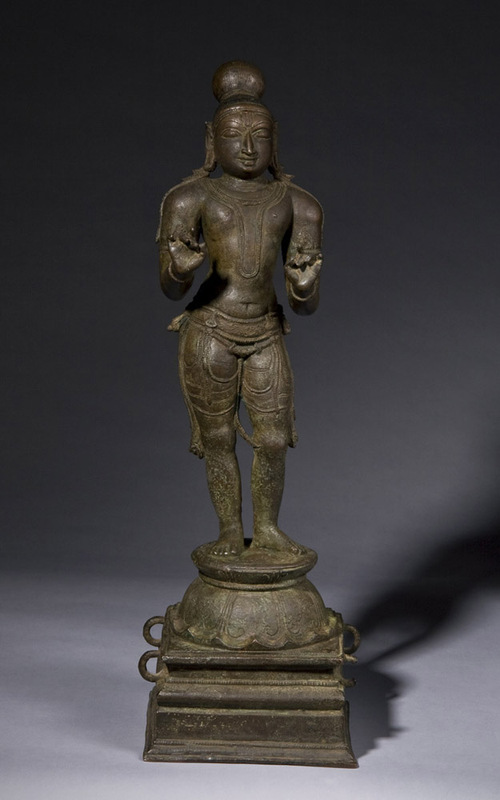 Indian, Himalayan and Southeast Asian art. 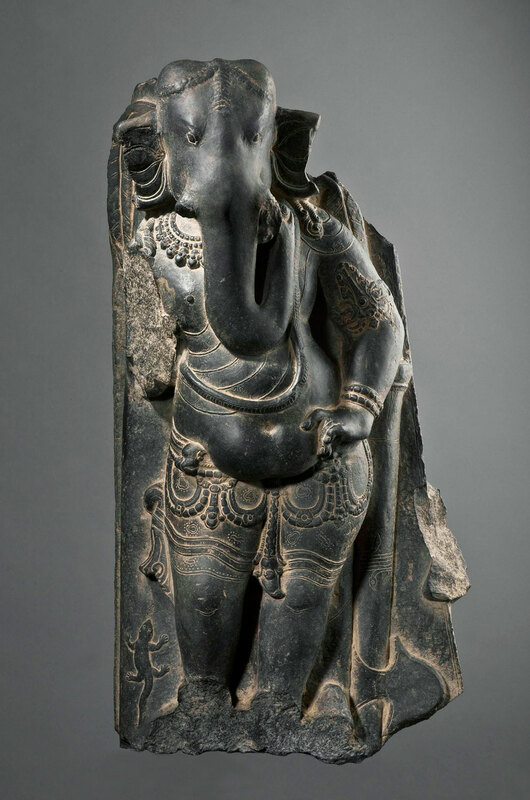 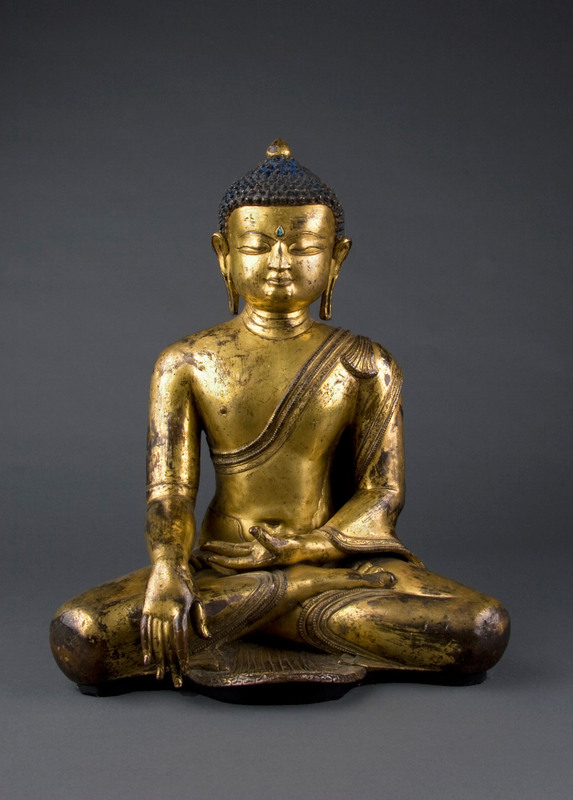 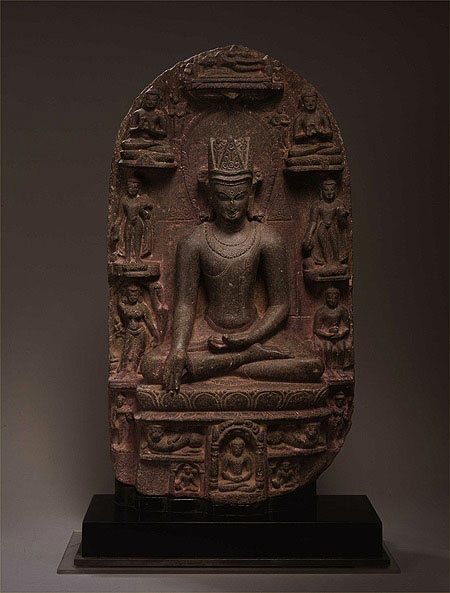 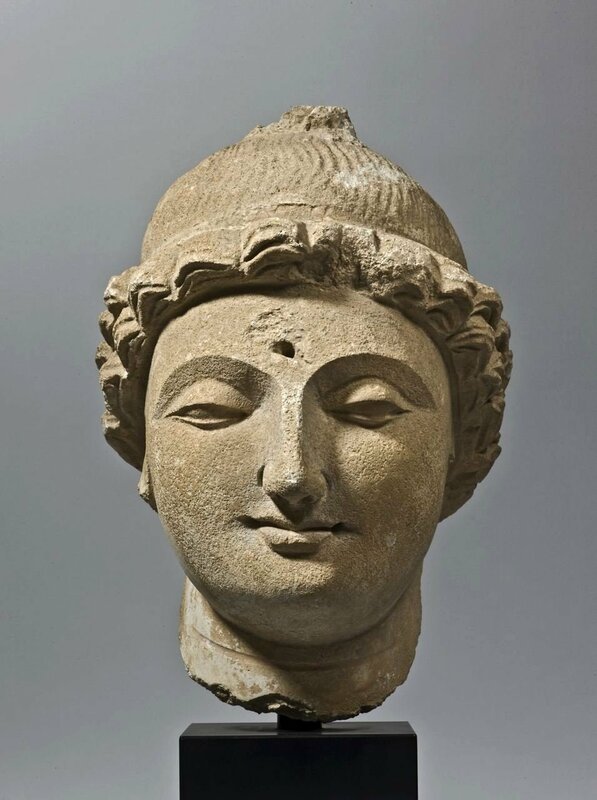 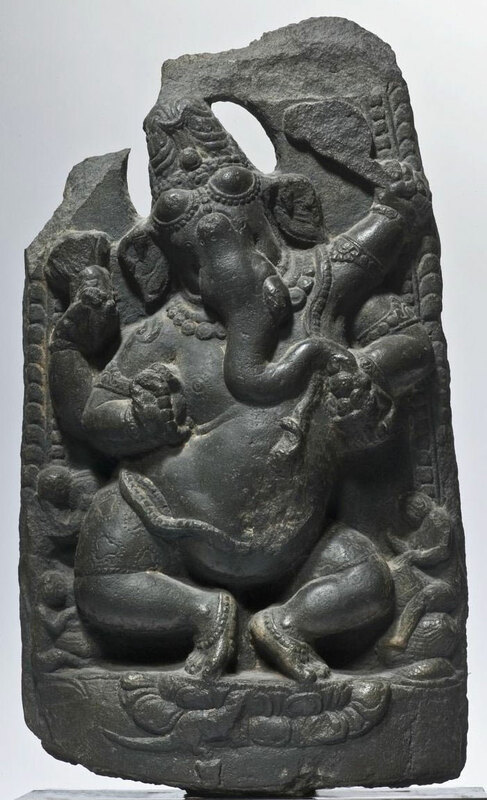 Indian, Gandharan, Southeast Asian and Tibetan art. 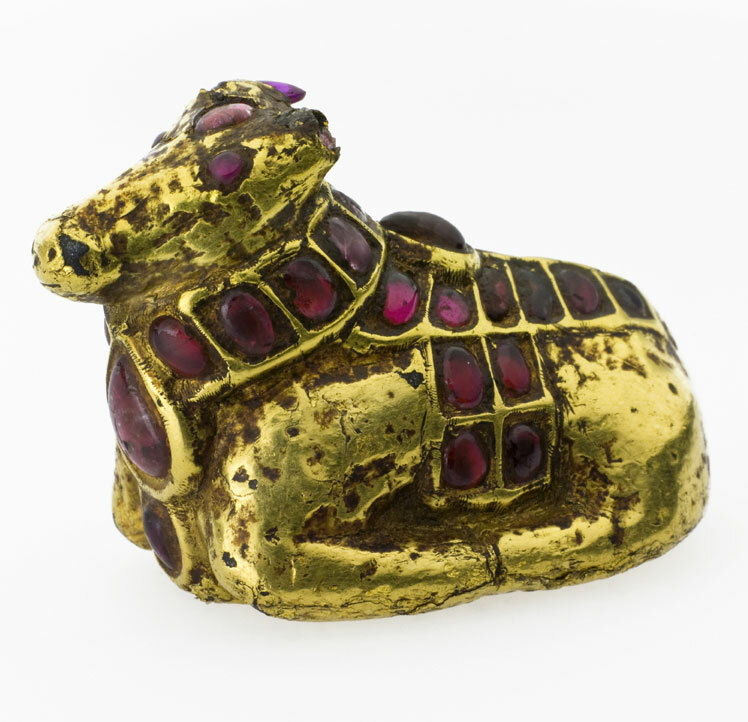 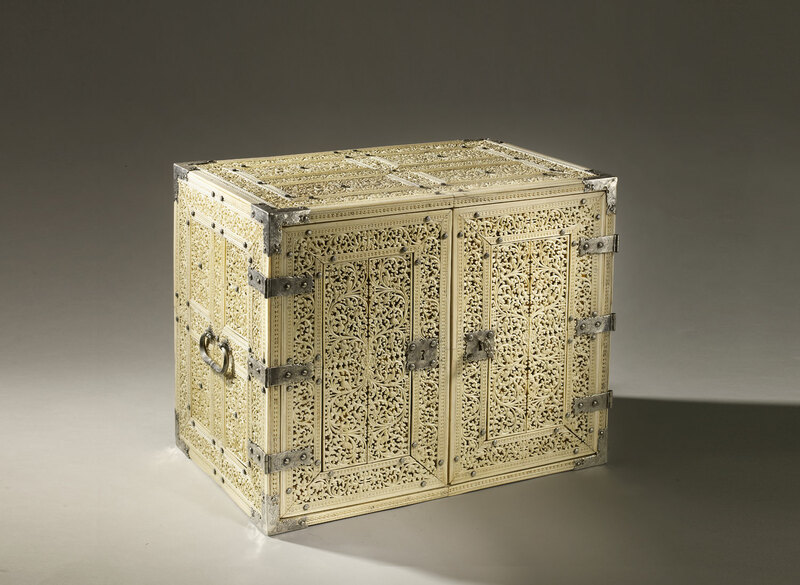 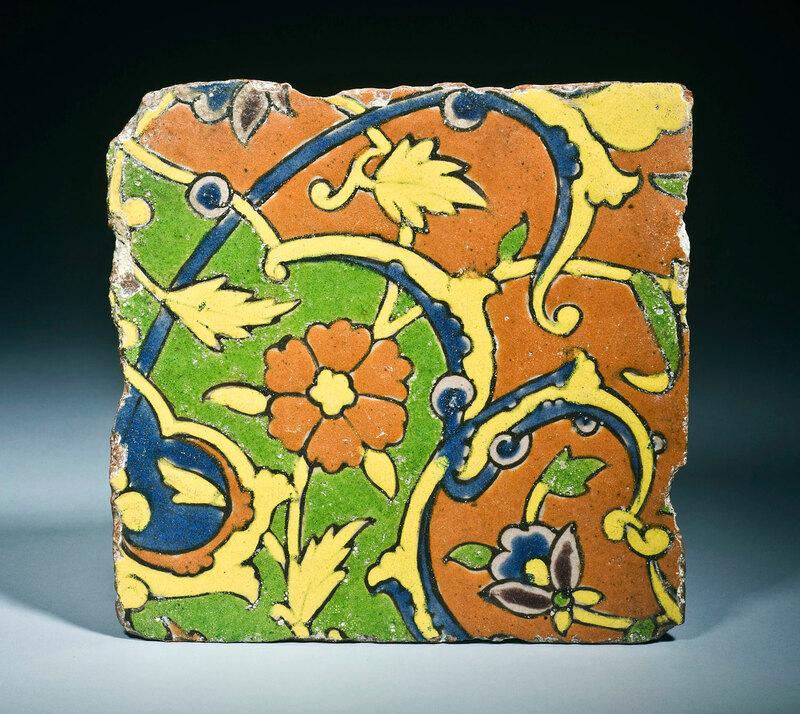 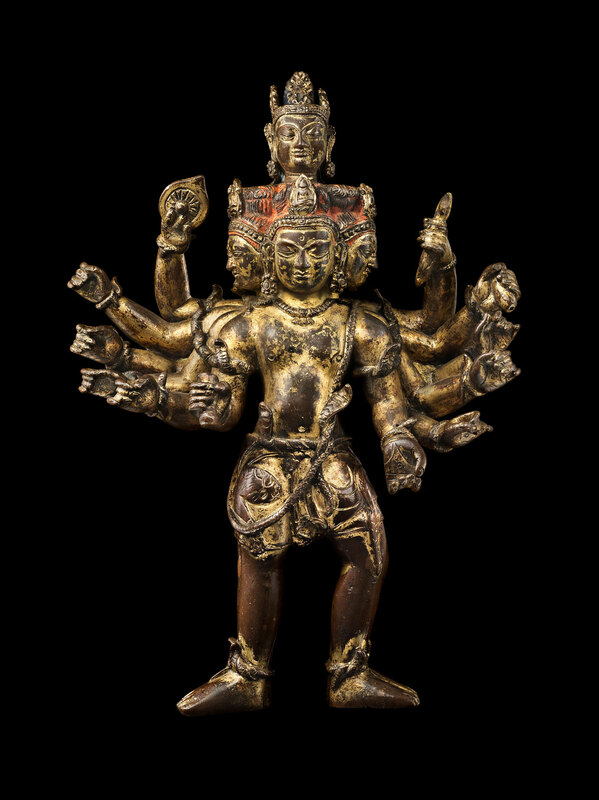 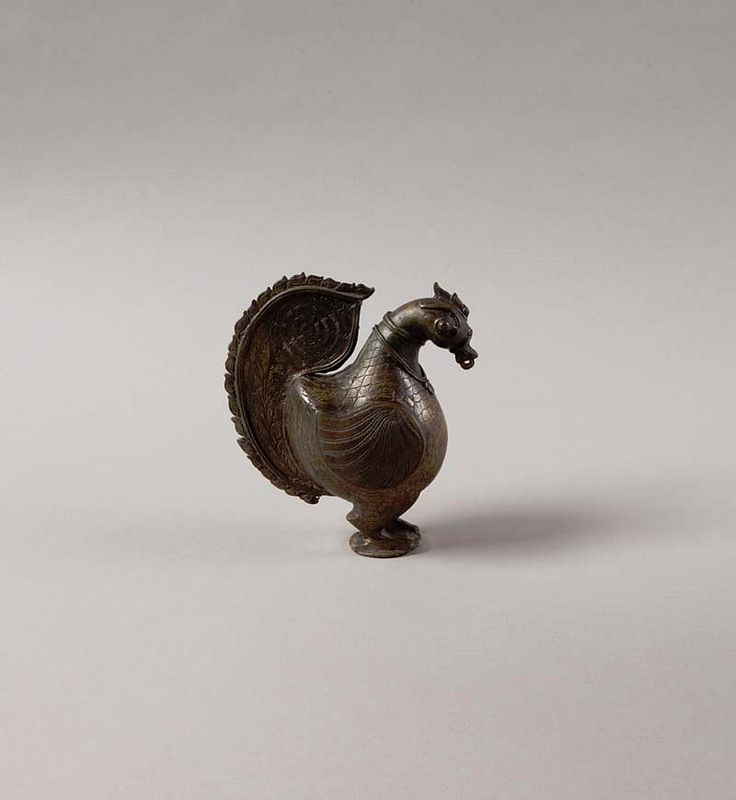 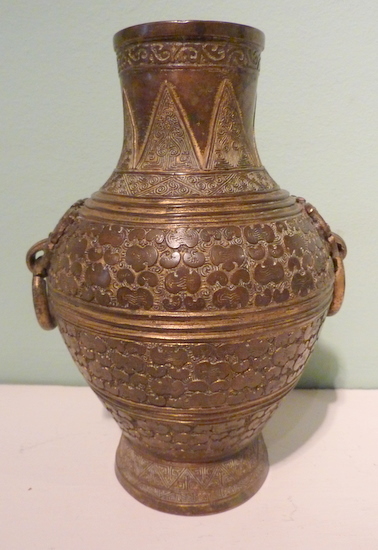 Oliver Forge and Brendan Lynch Ltd.
Islamic Art, Indian, Himalayan and South-East Asian Art. 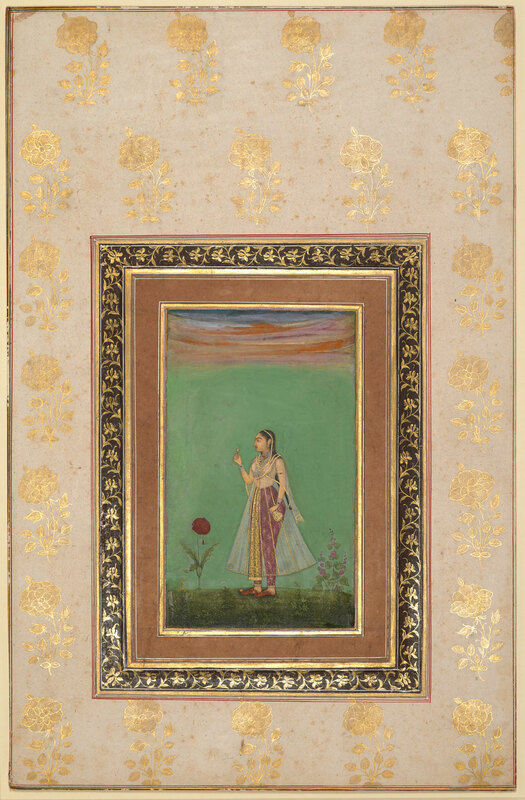 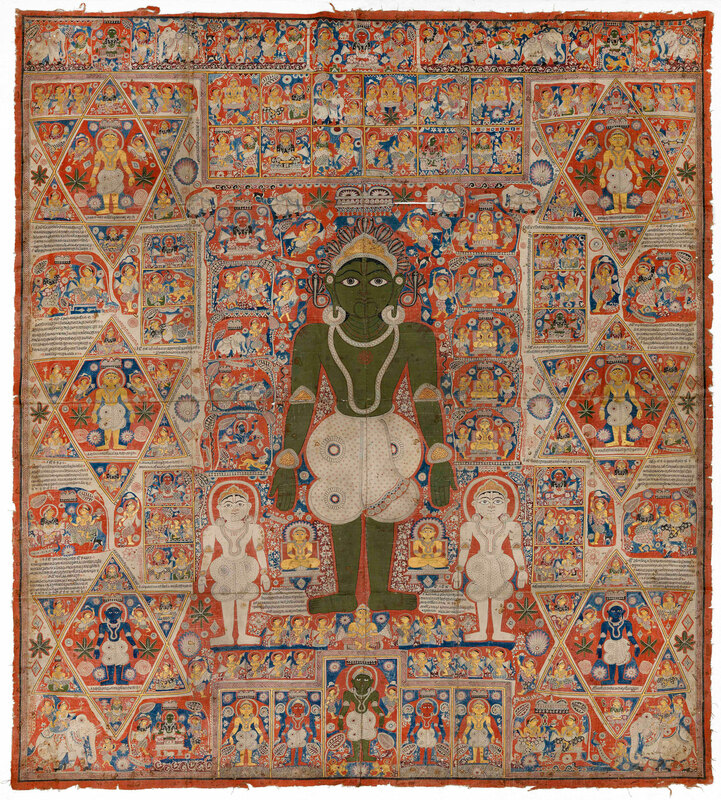 Indian miniatures, European and Asian textiles and Islamic and Indian works of art. 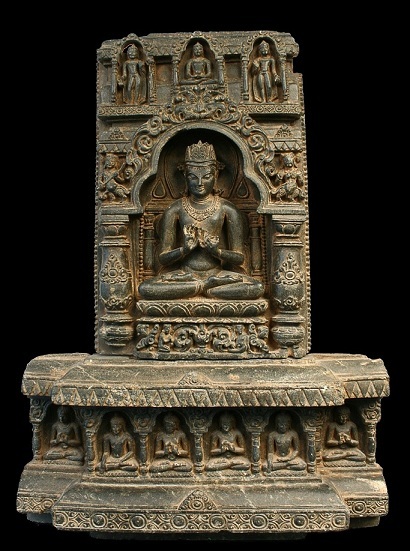 Indian, Gandharan and Vietnamese art (Dong Son Culture). 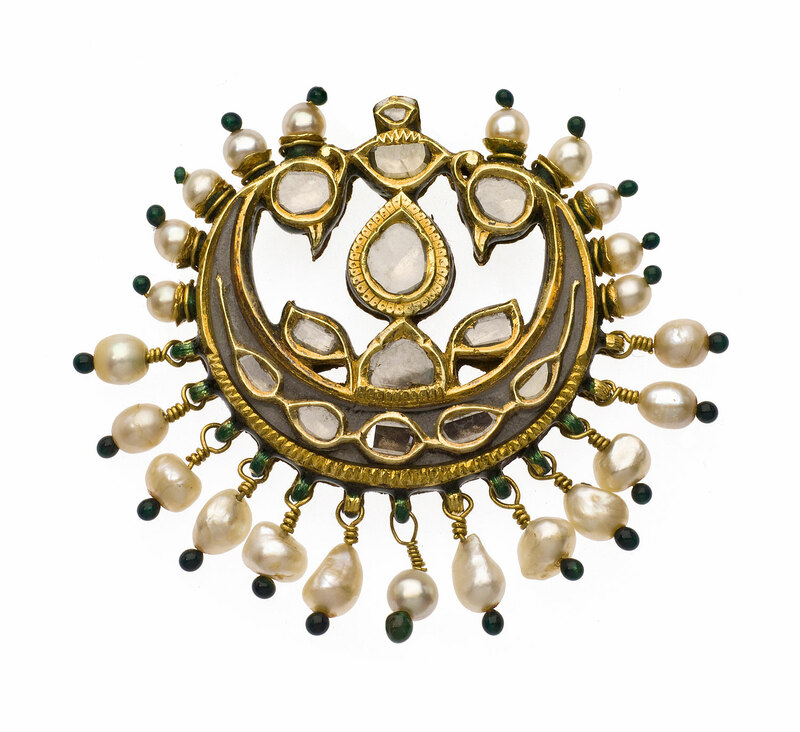 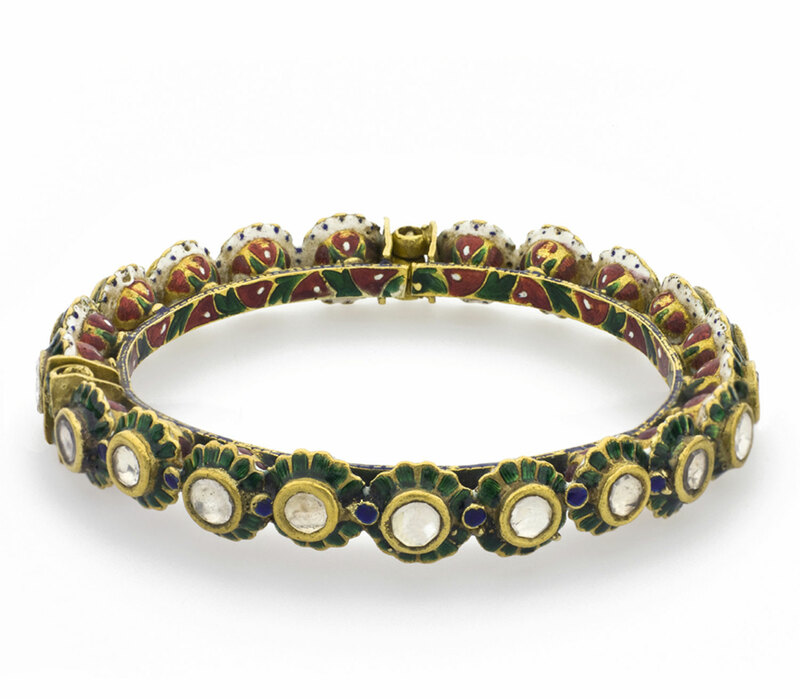 Mughal jewels and gold jewellery from Southeast Asia. 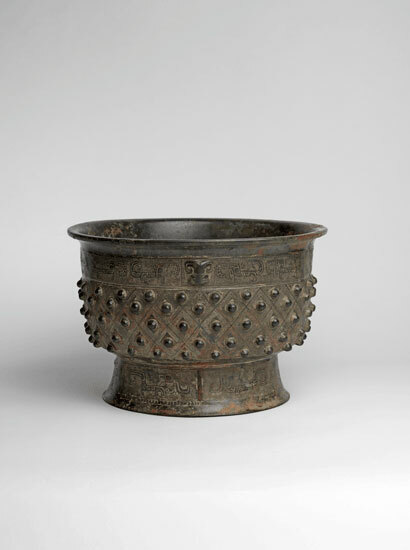 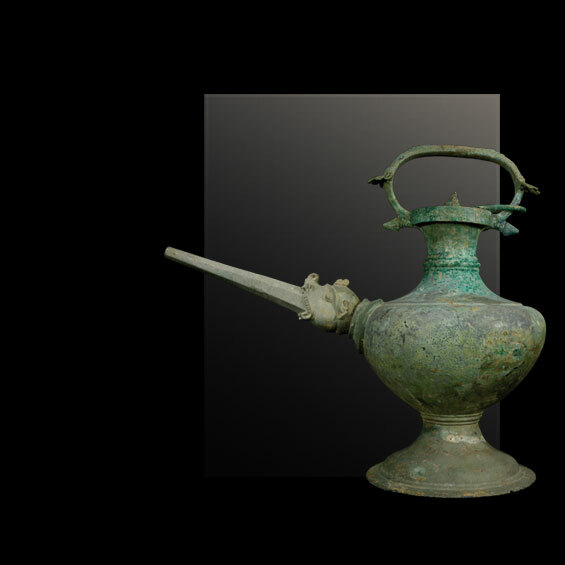 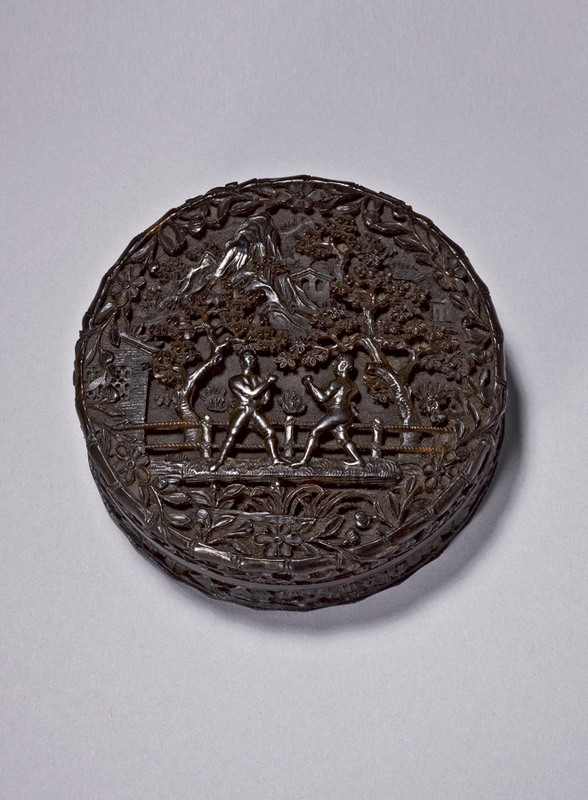 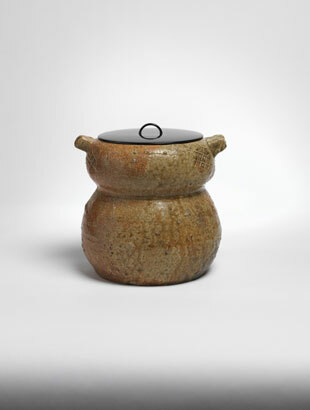 Early Chinese pottery, bronzes and later works of art. 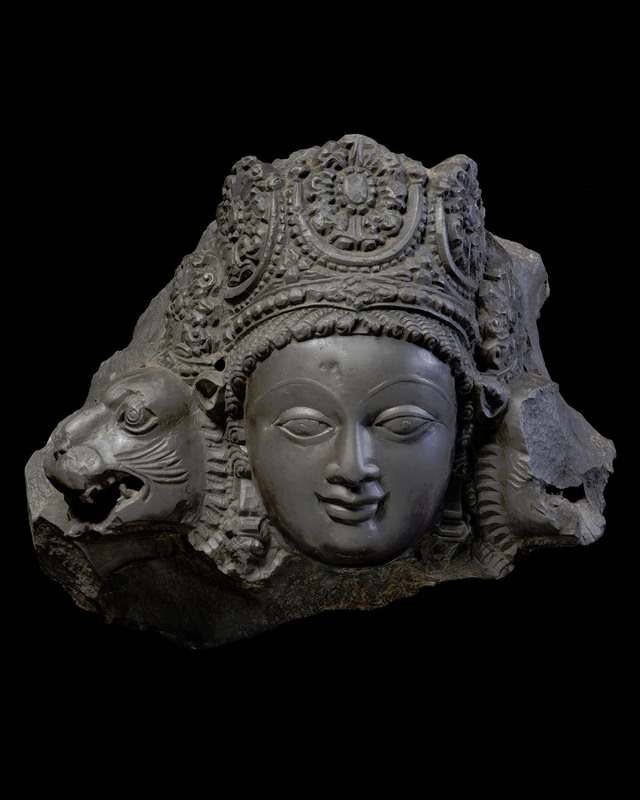 Indian and Islamic Works of Art. 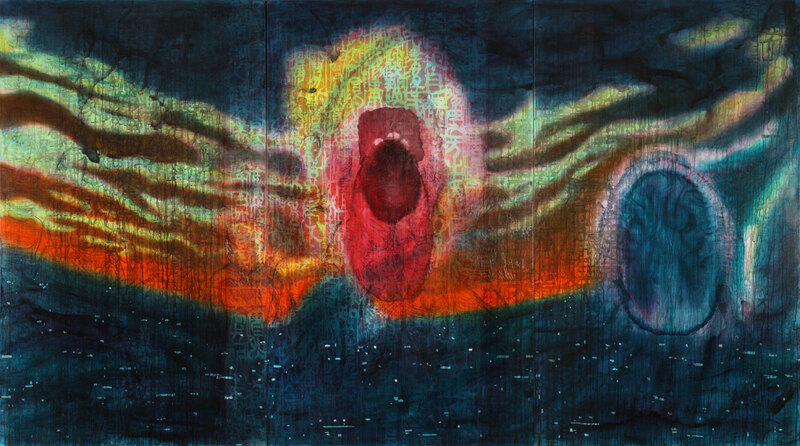 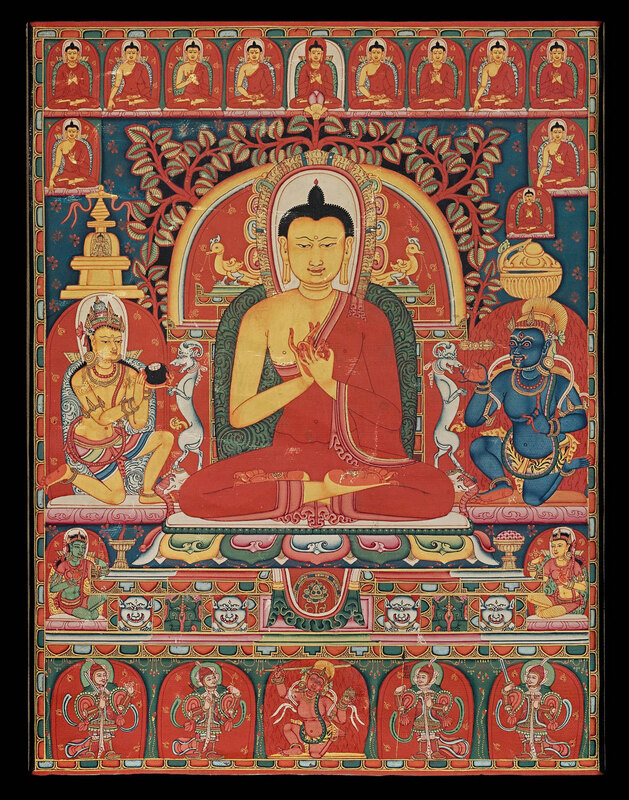 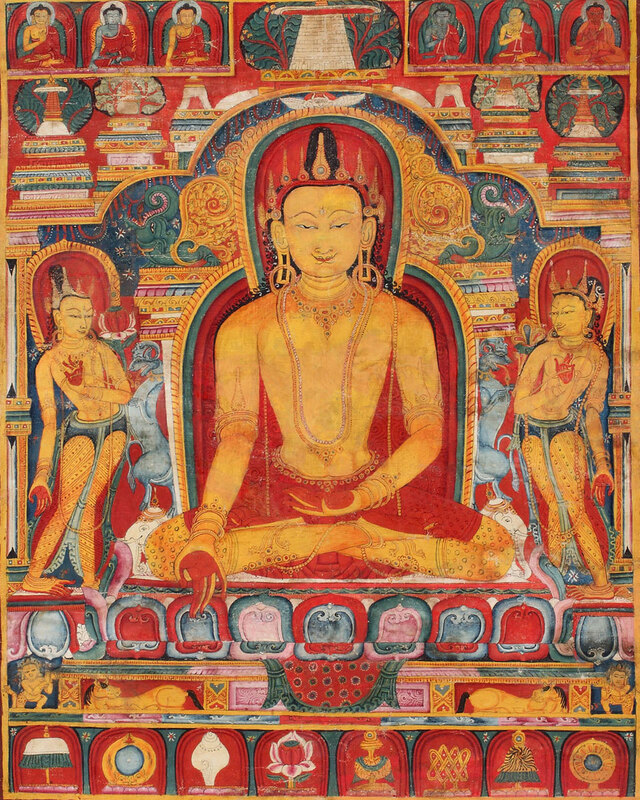 Indian and Himalayan art, early Chinese textiles and Asian contemporary art. 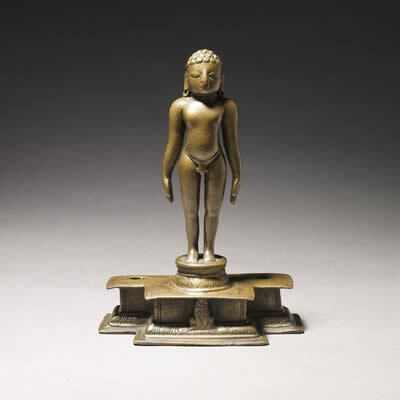 Indian, Southeast Asian and Chinese works of art. 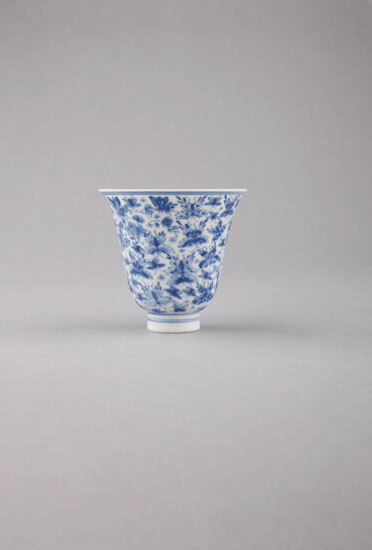 Chinese, Japanese, Korean, South East Asian Ceramics and Work of Art. 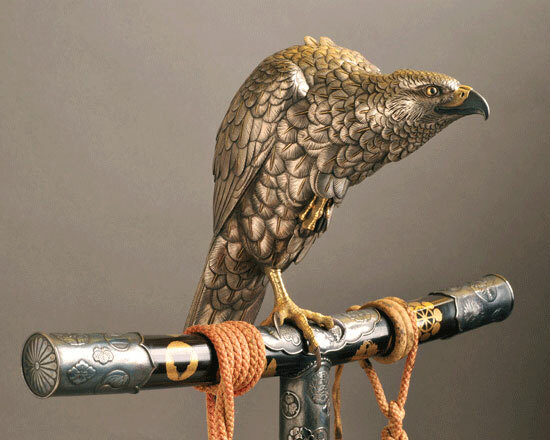 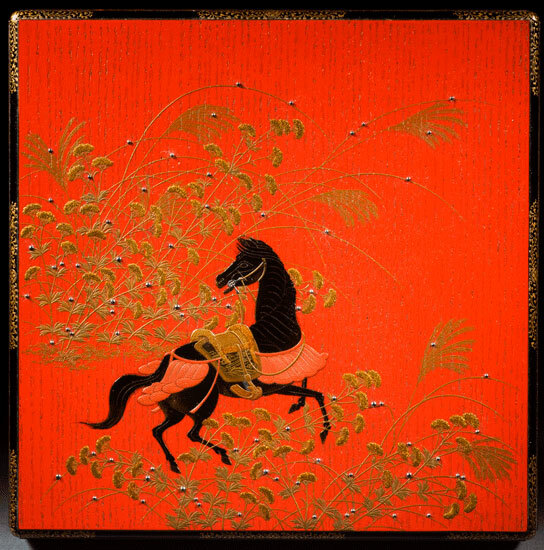 Japanese and Chinese works of art, specialising in paper screens and metalwork. 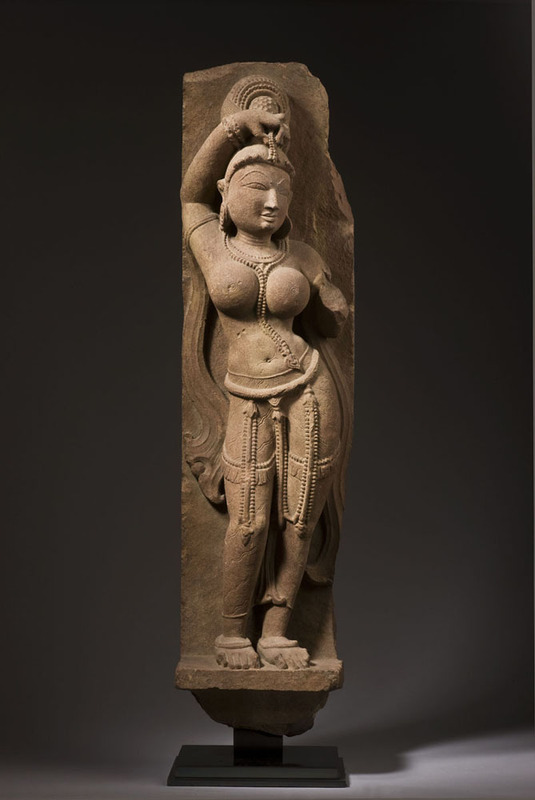 Indian, Southeast Asian and Japanese works of art. 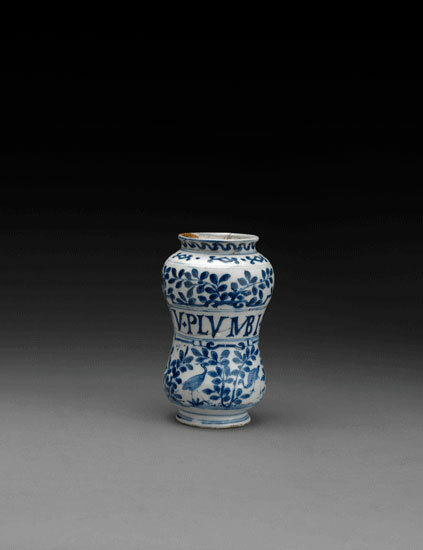 Early Chinese ceramics and sculpture, Ming and Qing porcelain and works of art. 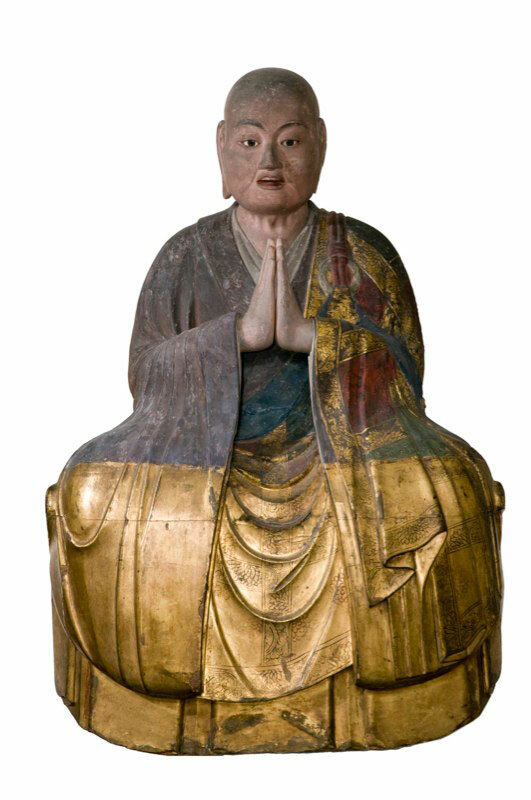 Rare Imperial and Export Chinese ceramics and works of art and Japanese fine and decorative arts from the 16th-20th century. 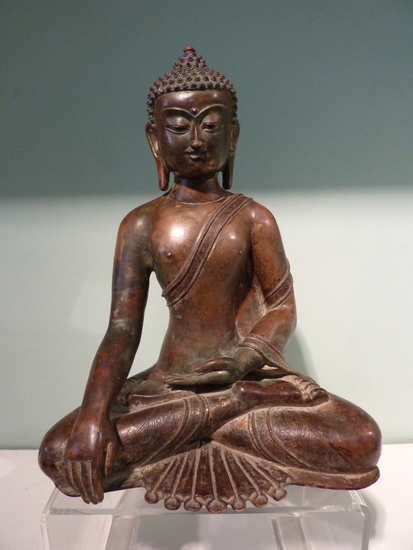 Ceramics, prints and paintings, bronzes and works of art from Asia. 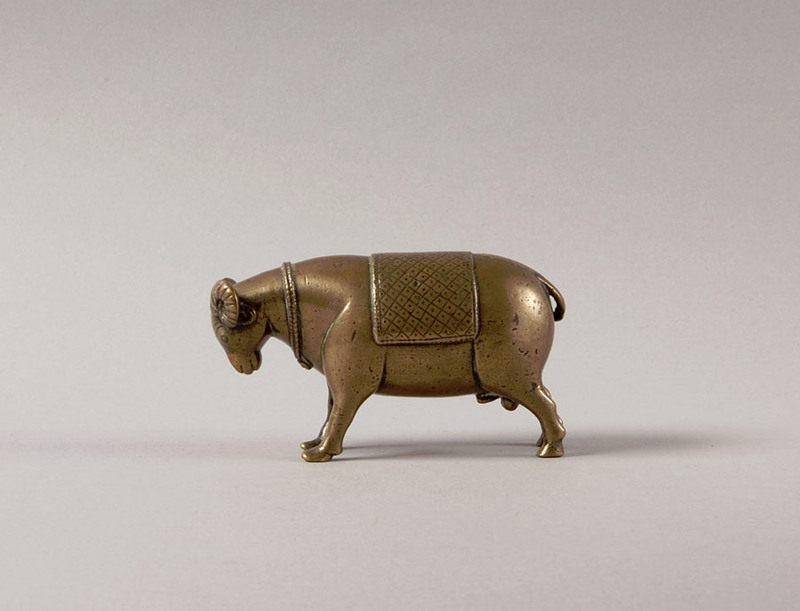 Auctioneers of Asian Art since it's very first sale in 1766. 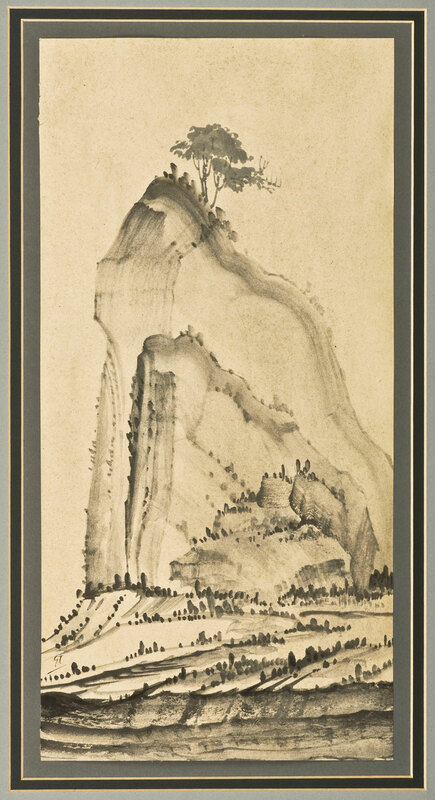 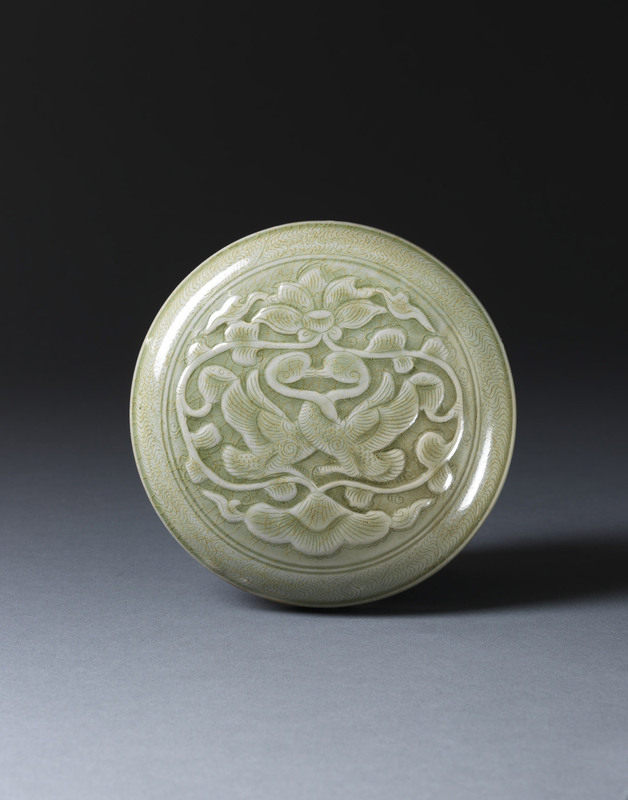 Dealers in Chinese Art from the Shang through to the early Qing period. 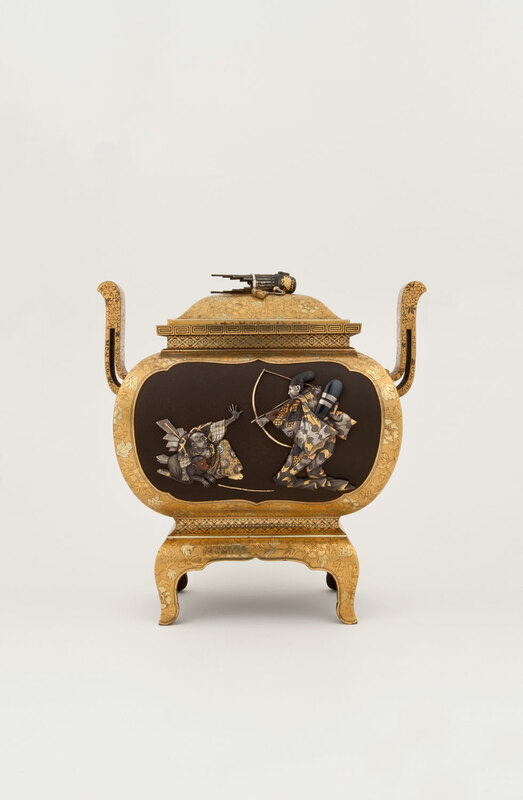 Japanese works of art from the Meiji period, including metalwork, enamels, lacquer, ceramics, netsuke and inro. 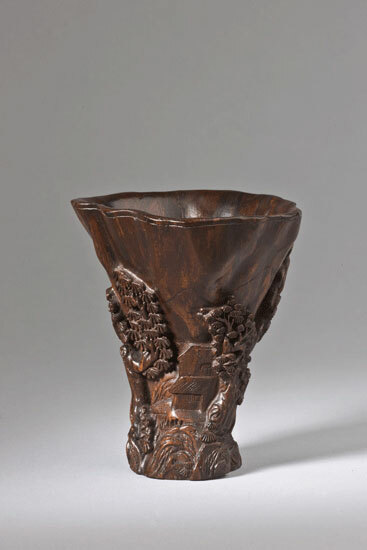 Chinese wood stands, Chinese ceramics and works of art. 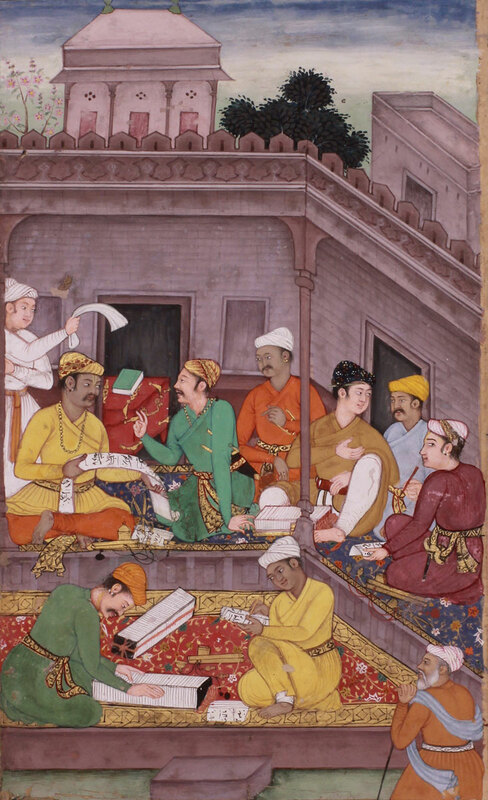 Islamic and Indian art, Himalayan and Southeast Asian manuscripts and East Asian printed books. 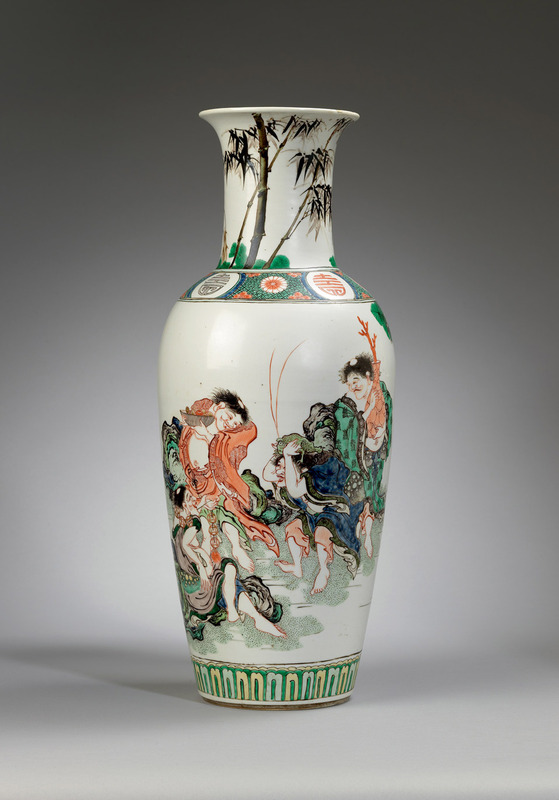 Oriental ceramics and works of art. 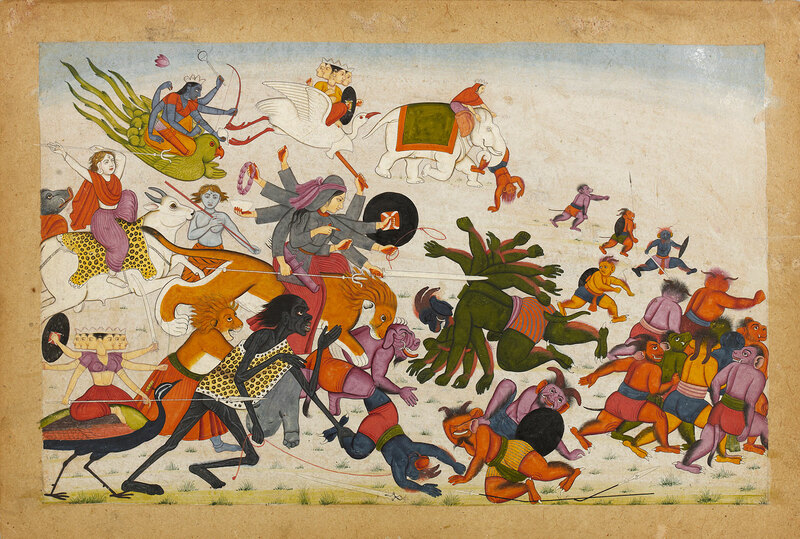 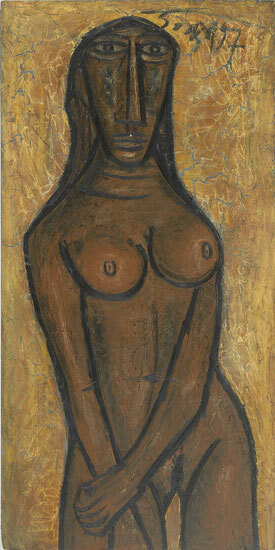 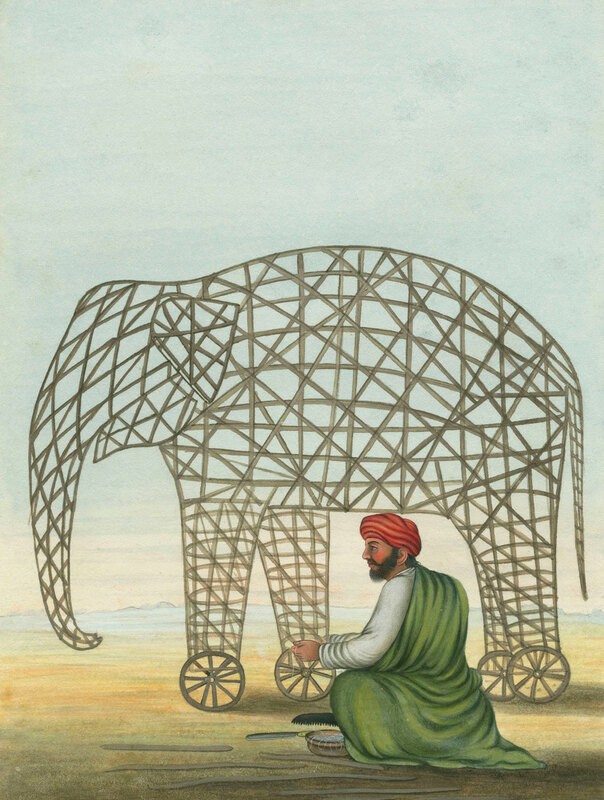 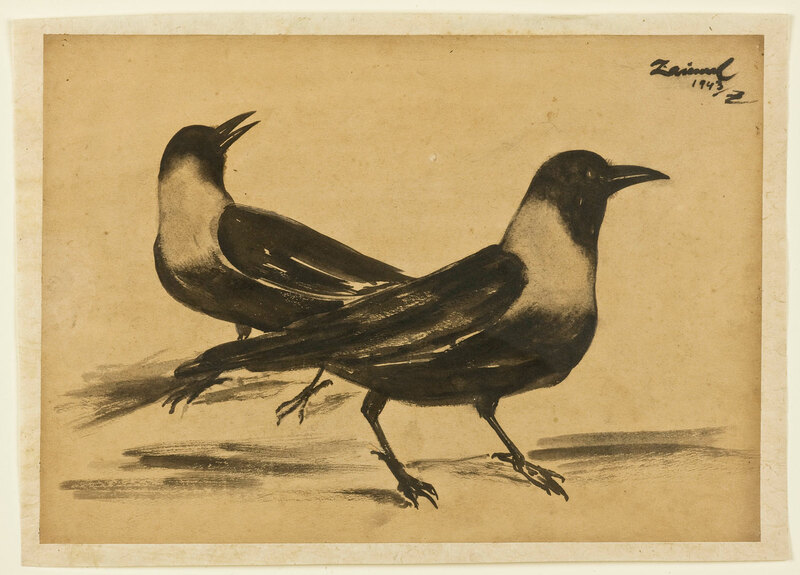 Modern and contemporary Indian art. 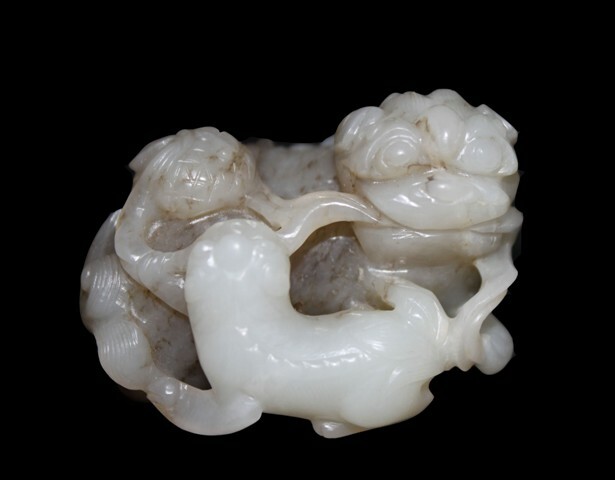 Chinese ceramics and works of art from the Neolithic to the Qing dynasty. 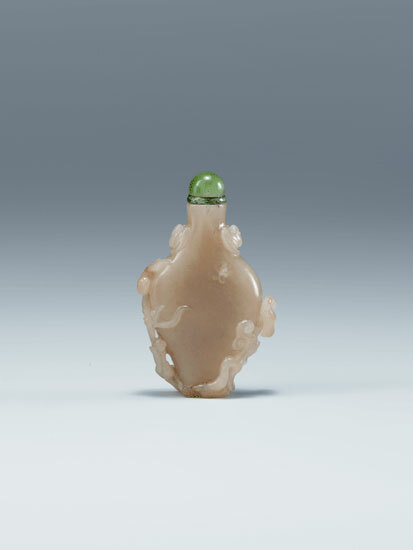 Chinese porcelain, snuff bottles, jades and works of art. 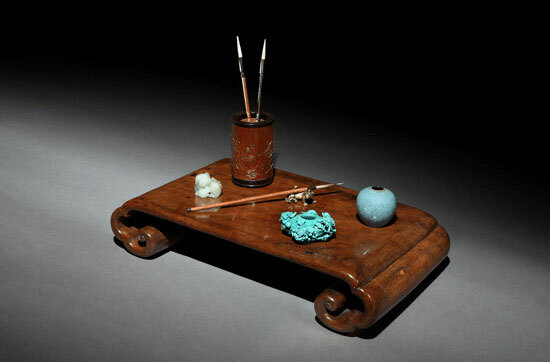 Chinese Ming and Qing imperial porcelain, export ware, jades, ivories and works of art. 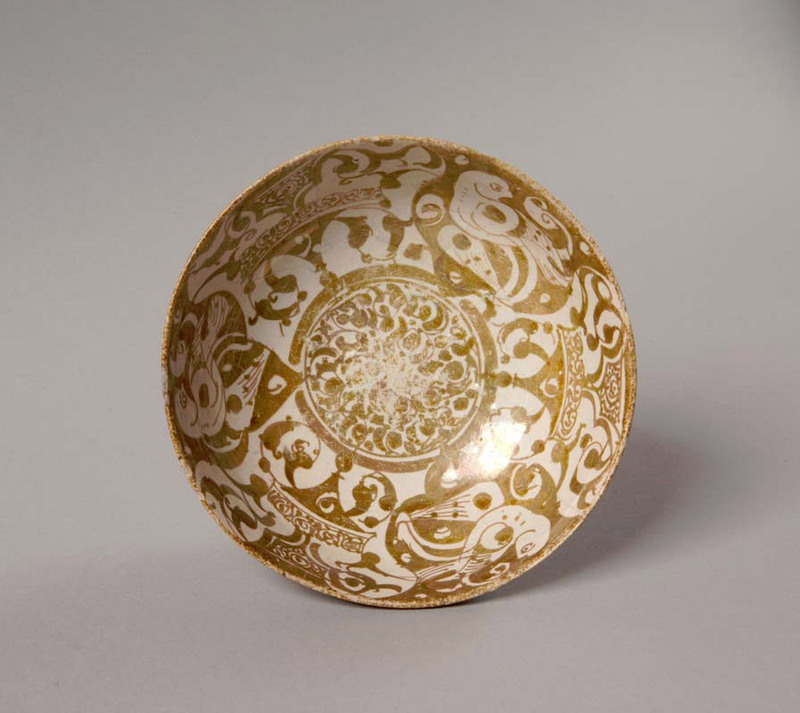 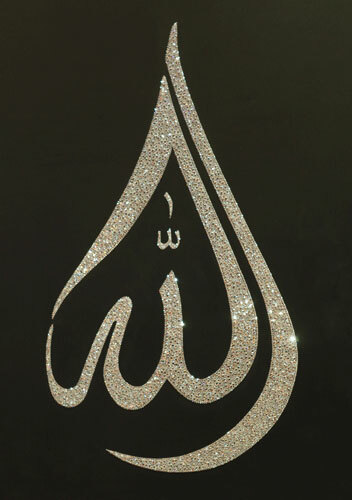 Modern Islamic and Contempoary Art (Middle Eastern and Asian Art). 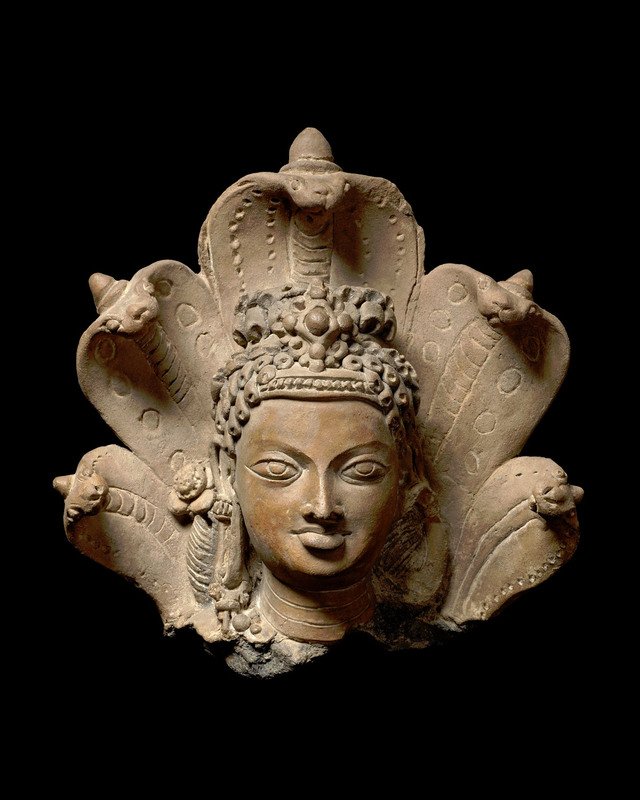 Islamic, Indian and Ancient works of art. 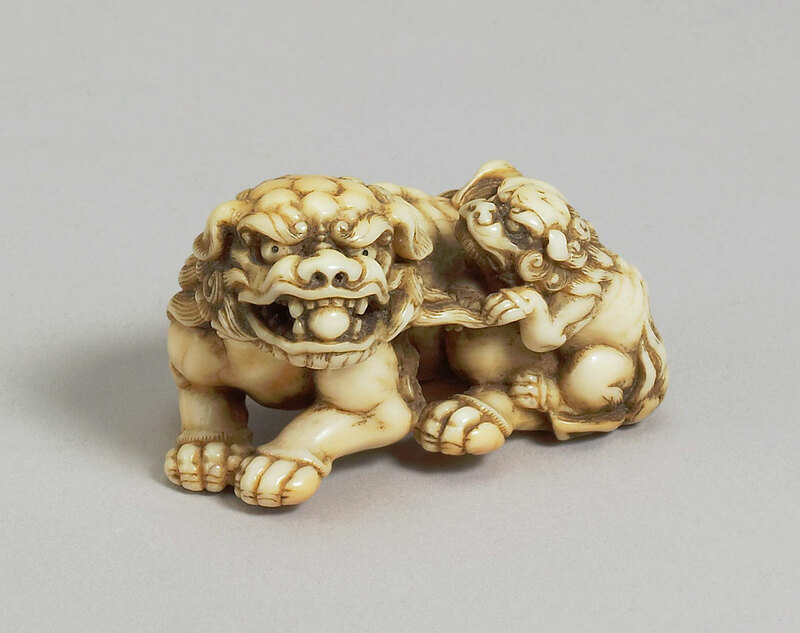 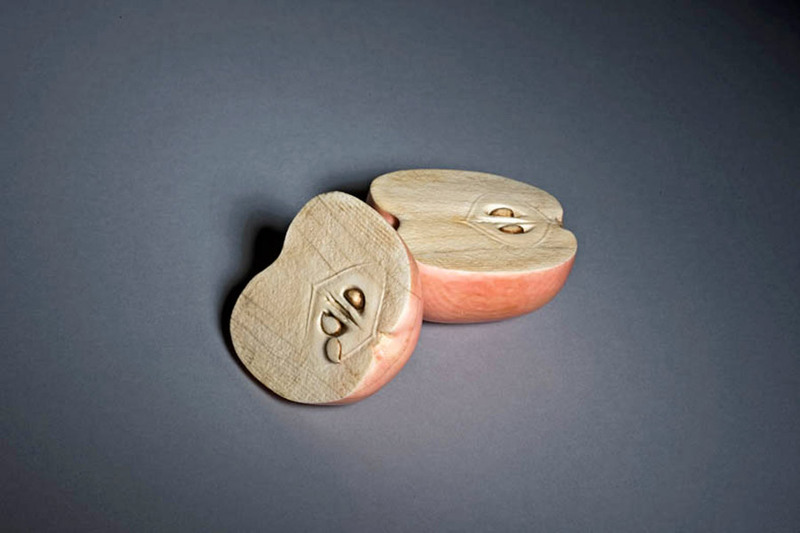 Chinese and Japanese paintings and calligraphy, Chinese literati works of art, and Japanese works of art, including netsuke, inro, pipecases and lacquer. 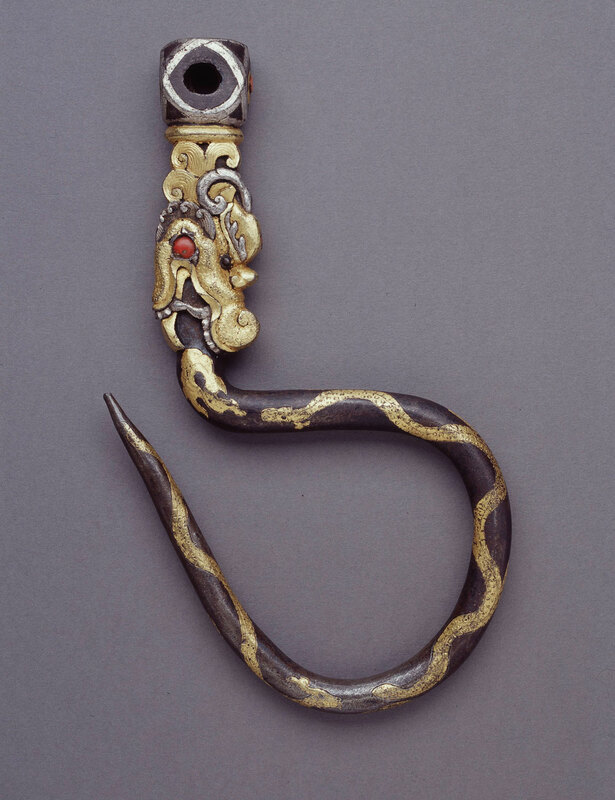 Japanese works of art from the Meiji period including Satsuma, metalwork, ivory, wood carvings and netsuke. 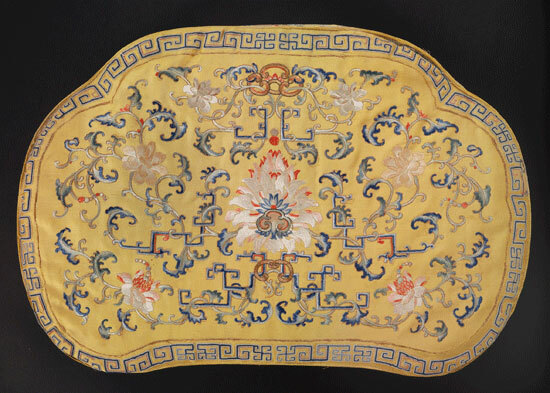 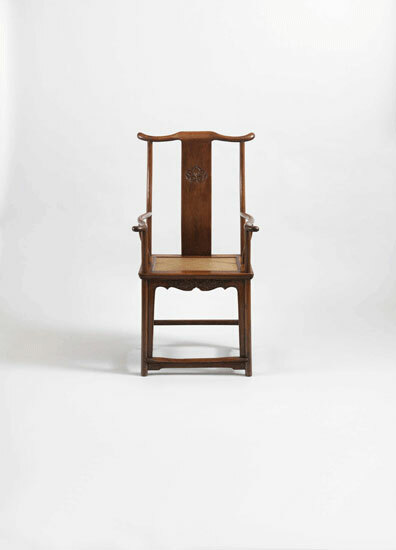 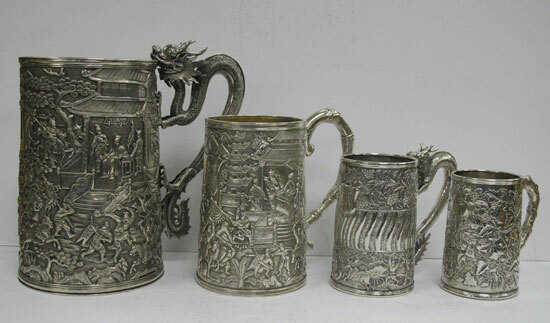 Chinese antiques, from Ming to 1900, including porcelain and furniture. 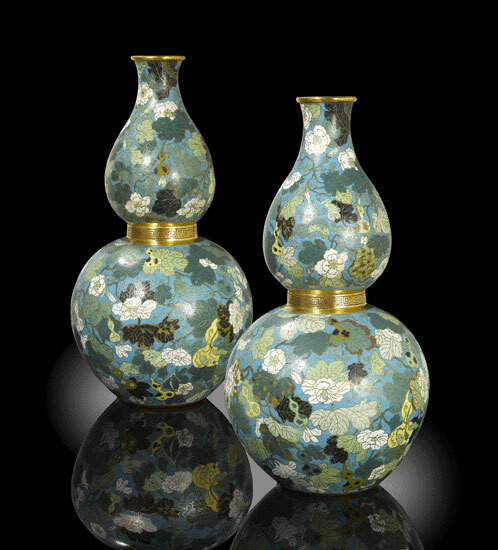 Japapnese works of art, specialising in lacquer. 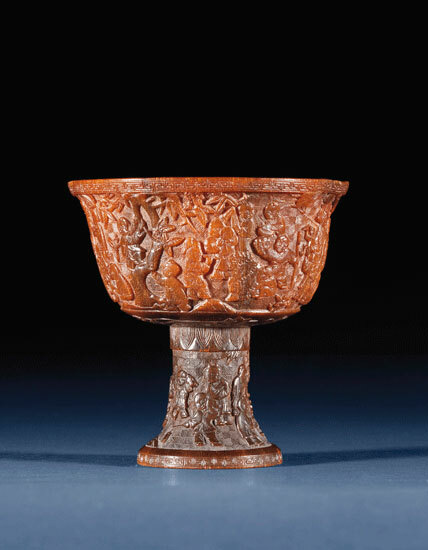 Early Chinese works of art, particularly Song ceramics, Han and Tang pottery, Buddhist wood and stone sculpture and early Bronzes. 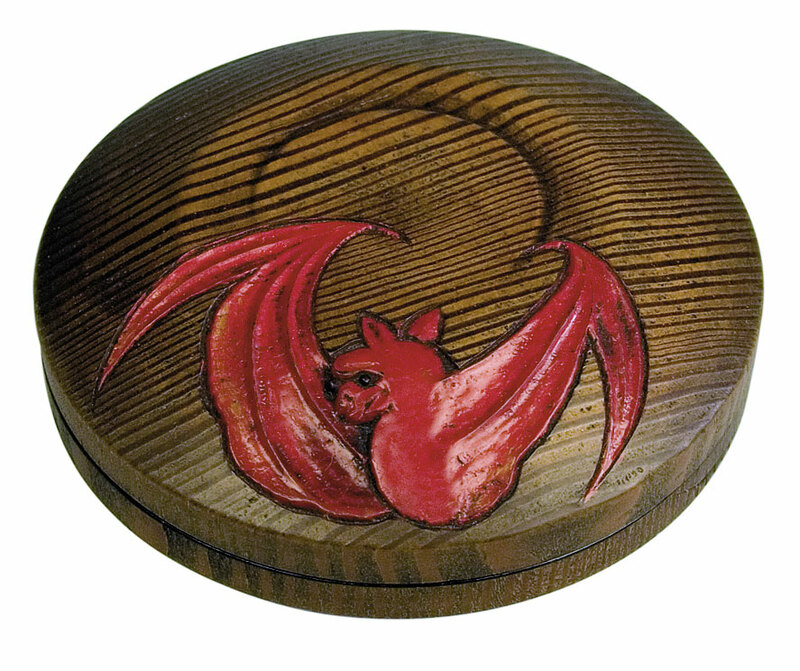 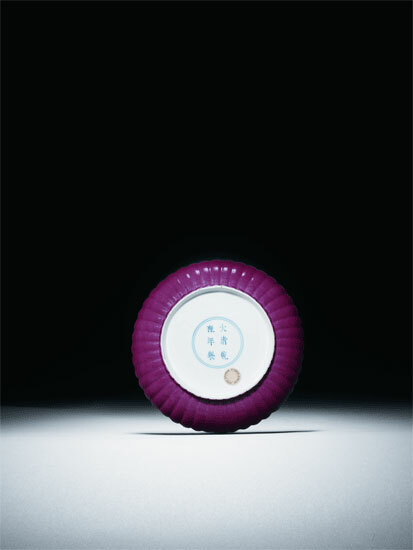 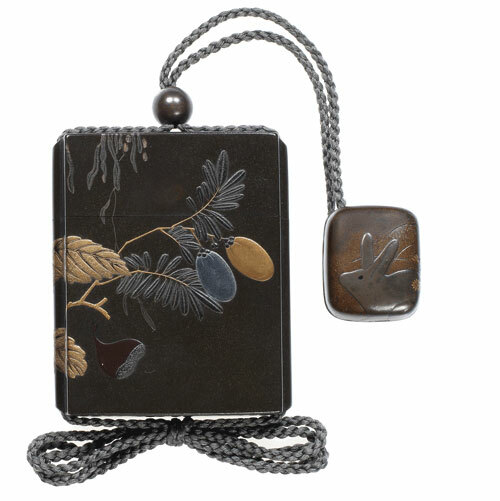 Japanese works of art, in particular netsuke, inro and lacquer. 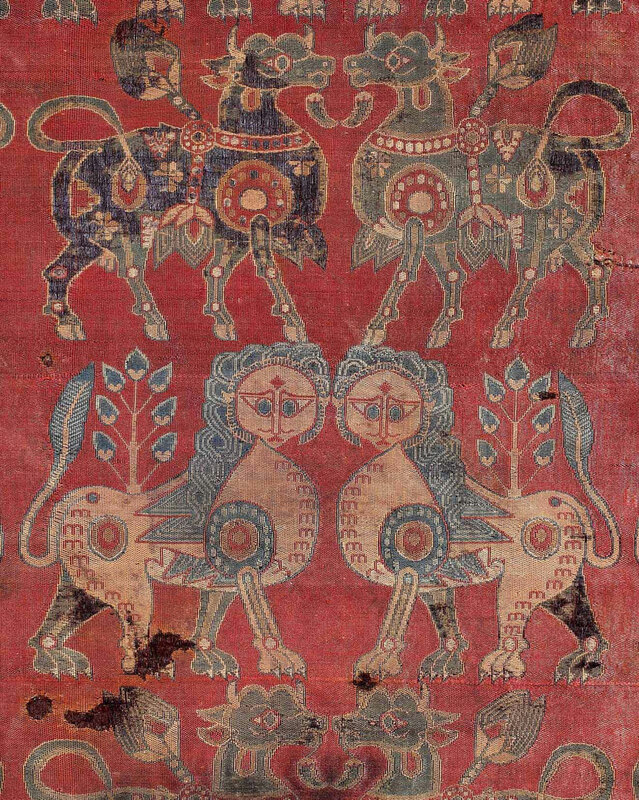 Chinese, Tibetan and Central Asian textiles. 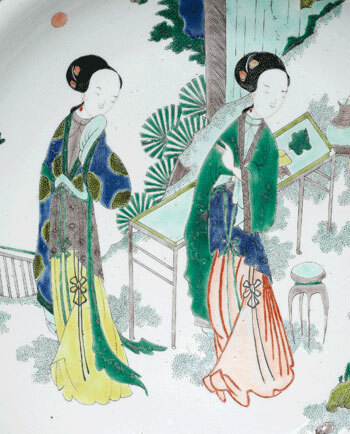 Sales of Fine Chinese Ceramics and Works of Art. 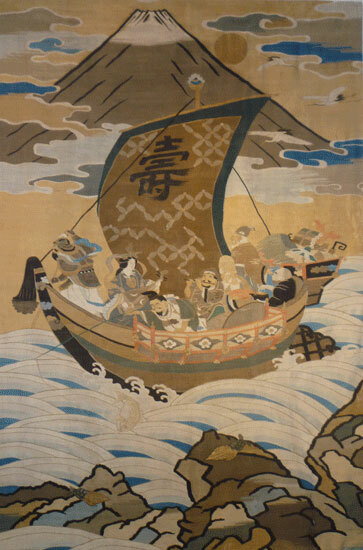 Rare Chinese, Japanese and Himalayan works of art. 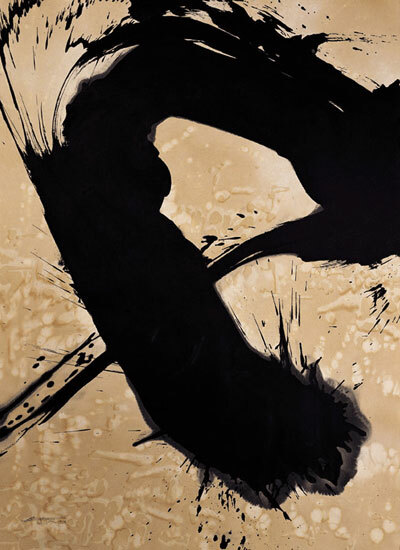 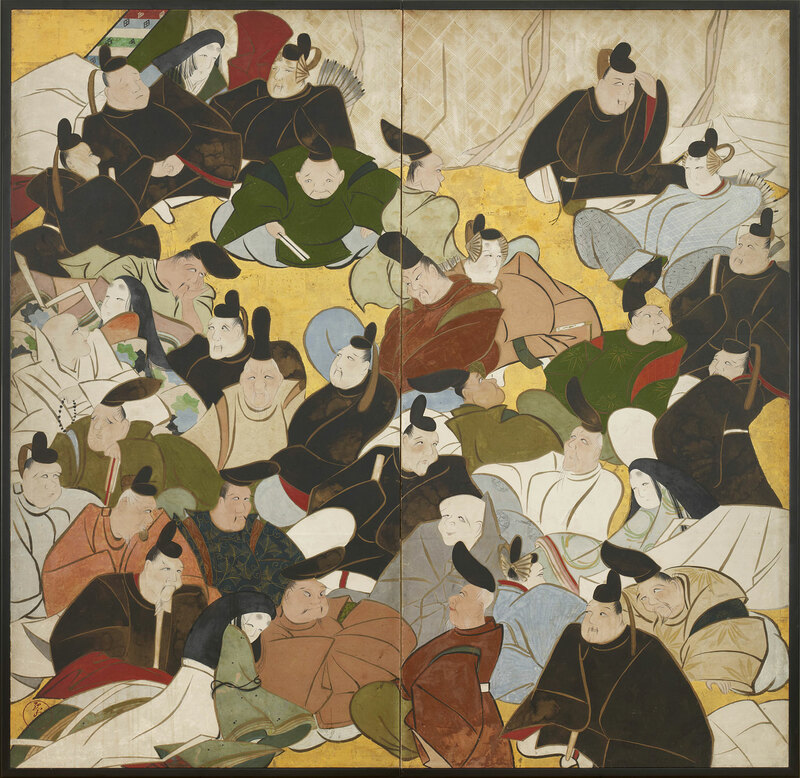 Japanese art from the Edo period to contemporary. 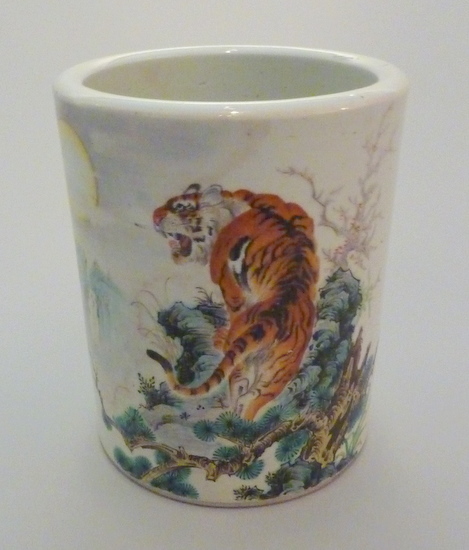 Oriental porcelain and works of art from Africa, India, Asia, China and Japan. 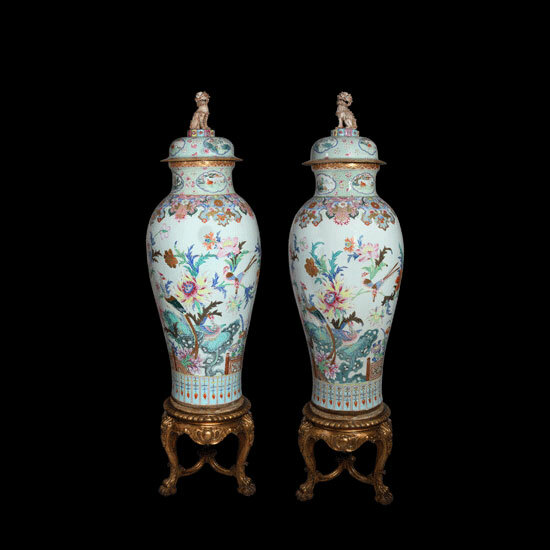 Leading regional auction house for Oriental ceramics and works of art in the UK. 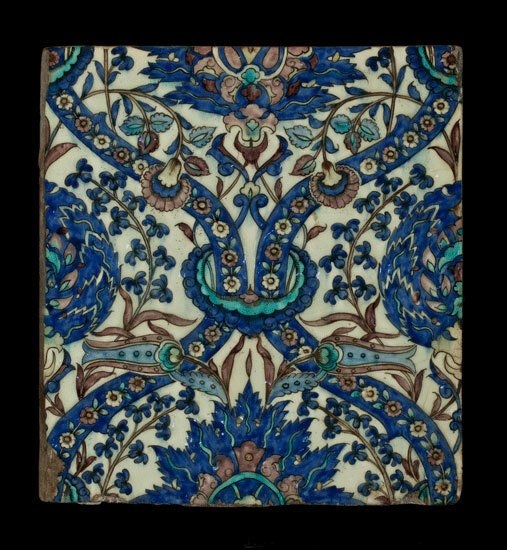 Persian and Islamic art and textiles.